The island of Madeira makes up part of a Portuguese volcanic archipelago in the Atlantic Ocean. It is somewhat lost in the Ocean between the Azores (Portugal) and the Canaries (Spain). The island is well known for its subtropical forest, the Laurisilva, its walkways or levadas, its hiking / running trails, its gastronomy, its postcard perfect landscapes and its many nature reserves. Furthermore, diving in Madeira is increasingly becoming popular. Stunning reefs surround Madeira, the extinct volcano. The mostly rocky seabed provides for nice surprises and makes it a great diving location in Europe. You will be able to view various species roaming the sea of Madeira such as for example: groupers, stingrays, seahorses, octopus and much more. The fauna is like the one in the Canaries. The flora, however, is much more discrete due the mostly rocky seabed. There are many diving companies on the island. These are located either right on the seashore or boat jetty. 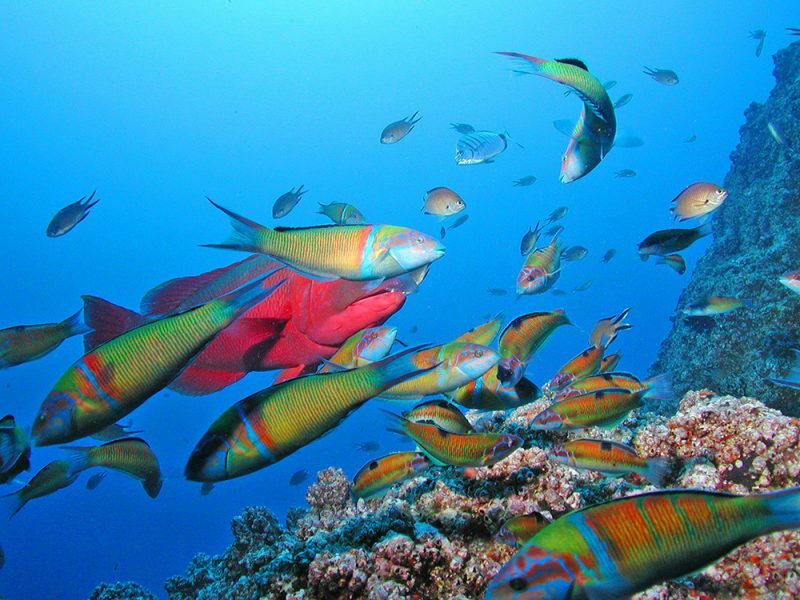 Rumor has it that the best diving sites are on the southeast coast of Madeira between Caniçal and Ponta de São Lourenço. The Garajau Natural Reserve is also a highly praised diving venue. There are, however, also some diving facilities in and around Funchal (Guia subaquatico do Eco-Parque Marinho do Funchal). Finally, if you like shipwreck diving, the sister island of Porto Santo might be just right for you. This shipwreck is one of the most popular diving spots in the East Atlantic. 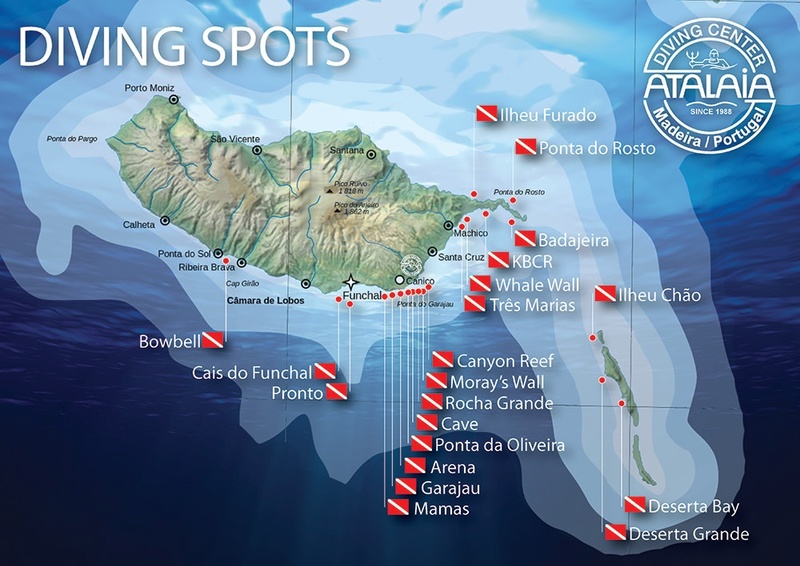 National Geographic ranked Porto Santo as the number one in their top 10 diving sites. 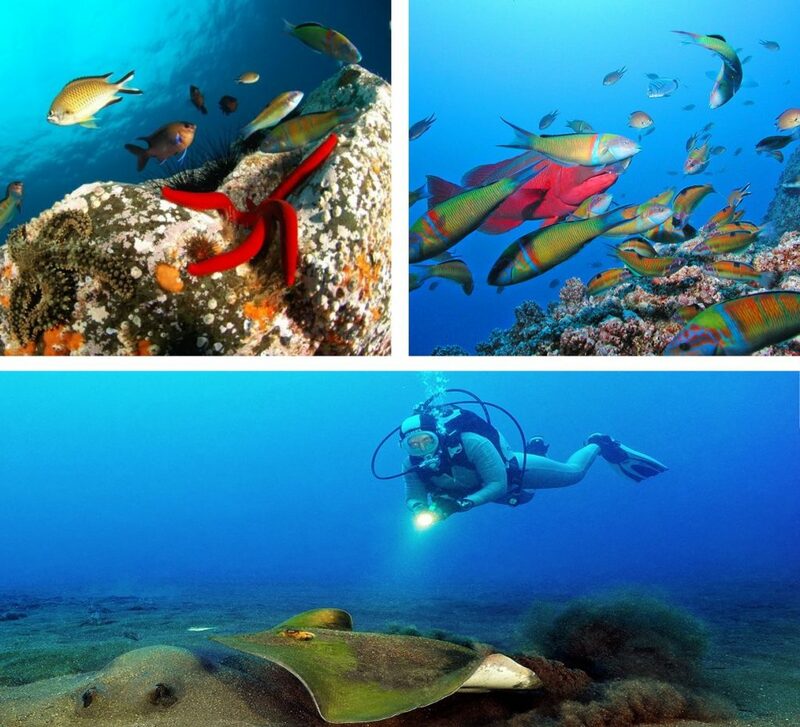 Diving is enjoyable all year round on Madeira due to its mild and mostly stable climate. Water temperature are stable around 21° Celsius nearly all year round. Madeira recently won the World’s Leading Island Destination award from the World Travel Awards. Madeira can now celebrate the next award, namely Best Diving Base in the Caribbean / Atlantic Region 2019 by Tauchen Award. Manta Diving Madeira represented by Stefan Maier won the much sought after first prize.